Morton Arboretum wedding photographer | Chicago wedding photographer | Elisa and Drew. A Morton Arboretum outdoor ceremony is a stunning setting for a wedding. We started with the groom party chilling out in the pool and Elisa surprising her friend Megan with a birthday cake and giving presents to all the vendors. The rest of the day was unforgettable. It was my first full wedding at the stunning Morton Arboretum and I enjoyed every second. 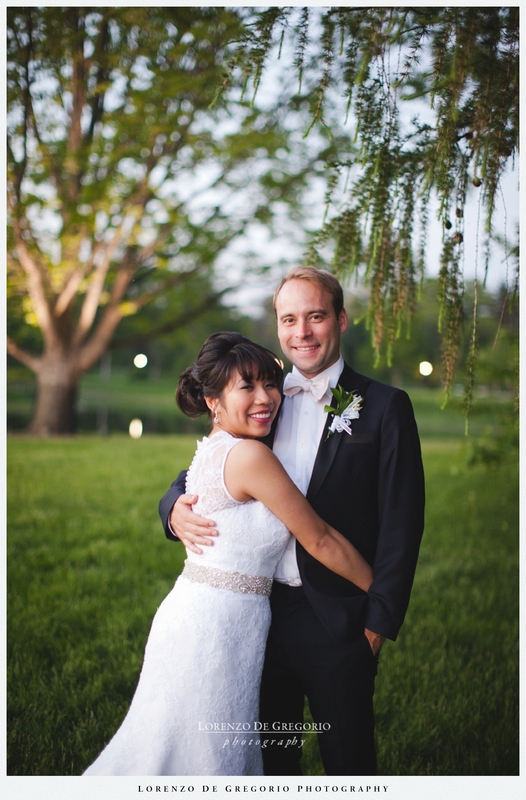 Elisa complemented the natural decor of the arboretum with elements from her filipino-chinese background. Most pictures of the groom party by my second shooter Patrick Fahrner. If you want to see a fall outdoor ceremony at the Morton Arboretum, then you should check the blog of Marisa and Bob’s wedding. The Morton Arboretum is a terrific location for different photographic sessions too. If you are about to welcome a baby in your life then you should check the recent fall maternity session I took for Zainab and Kaleem. If you enjoyed this post then please leave a feedback and share it to let other people know.